We are passionate about instilling a love for music. 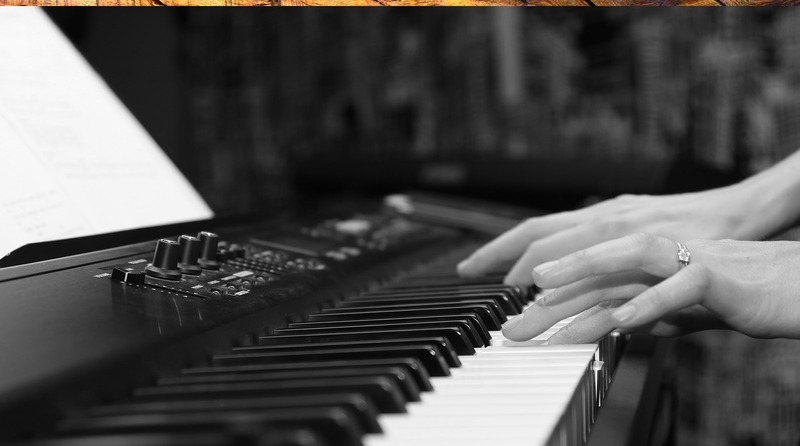 Piano and singing lessons to students of all ages. Welcome to Kathryn Georgina’s Music School! 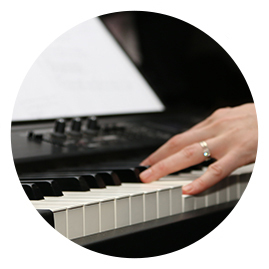 Here we provide piano and singing lessons to students of all ages, as well as group music appreciation classes for under 5’s. 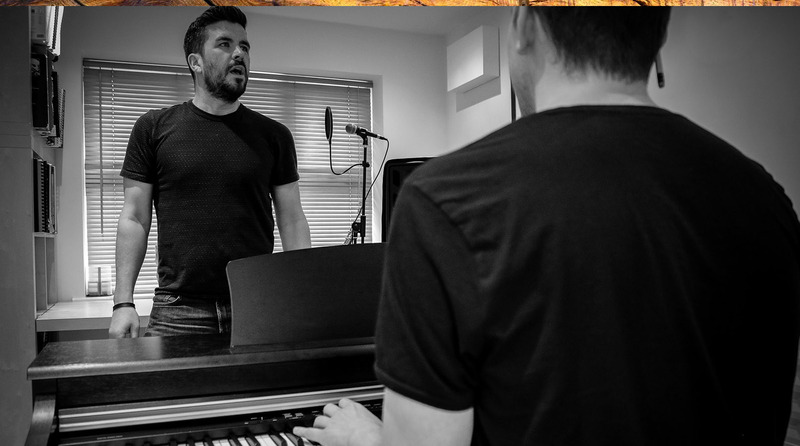 We are passionate about instilling a love for music and music making. Using a variety of genres and techniques, we aim to cater each lesson to the individual, helping you achieve your own personal goals. We are based in the heart of the Benoni community, running our lessons from the Godfirst Church East Rand premises in Rynfield. Our doors open on the second week of January 2017, so don’t hesitate to contact us! We are here to bring out the musician in you! Private lessons begin at 1 half hour lesson per week, for students from the age of 10 upwards. 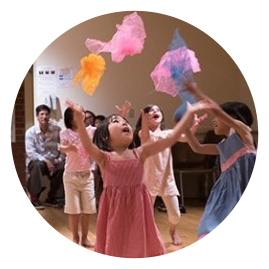 Dalcroze Eurhythmics, specifically for little ones, these lessons aim to create an all round experience, instilling an appreciation for and interest in music.